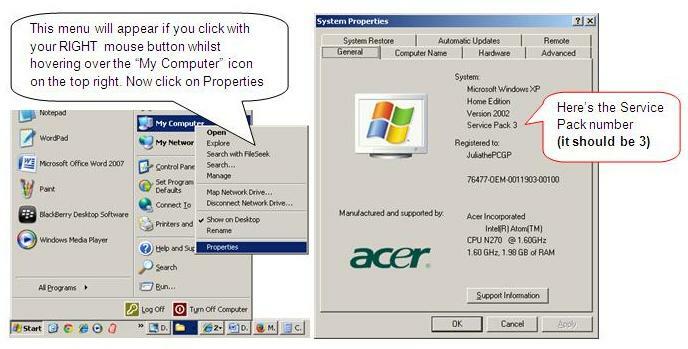 Windows XP users – action you need to take! NOTE: Updating is usually straightforward, but you should ensure you have a backup of all your files FIRST (in case there’s a problem) with the PC – and read all the screens carefully. If you have Service Pack 3, you should check you have all the other “Important” updates, because they may be withdrawn soon. ALSO:- You should use Firefox or Chrome to surf the internet, not Internet Explorer anymore. 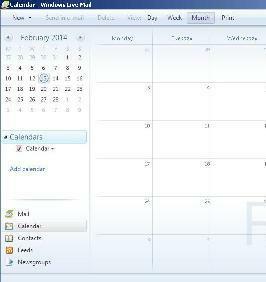 You can import your IE favourites into either program easily. 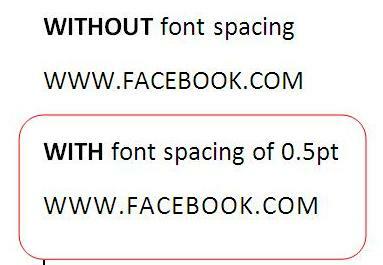 MS Word Font spacing – How to adjust …..
MS WORD (all versions) – Here’s how to adjust the font spacing so that words appear clearer …. which is GREAT for headings ! 1. You open the Font dialog box (using the little arrow to the bottom right of the font icons, which are on the Home ribbon. 2. Switch to the tab called “Character Spacing” and choose how much to expand the text by. Once you’re happy with the preview, click OK to confirm. Do you know you can expand the spacing BETWEEN characters in a line ? It can make words a lot CLEARER like this picture shows …..
It’s very easy and quick – click here to see how (you’ll jump to another post within my blog) …. I’d love to know …..